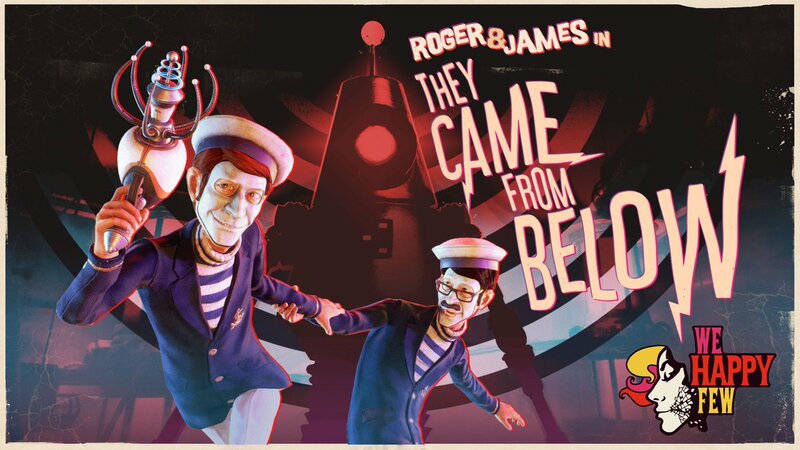 Gearbox Publishing has announced that the first We Happy Few DLC, They Came From Below, is planned for launch on April 4, 2019. 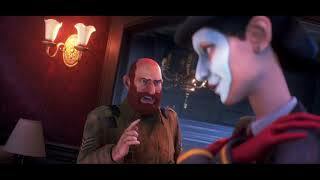 In the DLC, NPCs James and Roger return in a new story. Wellington Wells stands besieged by a robot uprising, but the mechanized menace isn't the only thing threatening to tear the pair apart. Play as Roger and team up with your boyfriend James to Find Dr. Faraday, explore an underground laboratory, and discover the source of the robot invaders. This DLC and the next two are part of the We Happy Few Season Pass, priced at $19.99, or can be bought individually for $7.99. 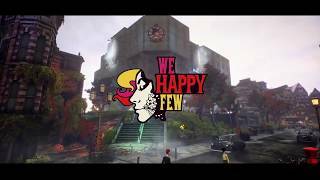 We Happy Few was released last year on PC, Xbox One, and PS4. There are currently 0 members and 139 guests on the website right now. 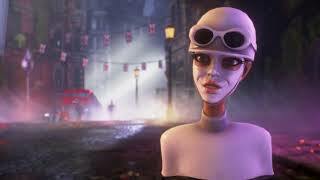 "A joyless, cumbersome thriller with glimpses of brilliance"
We Happy Few is ranked #1276 out of 1436 total reviewed games. It is ranked #130 out of 146 games reviewed in 2018.